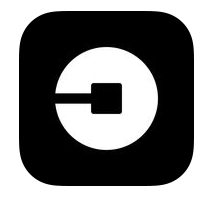 In any of these cases, you can easily delete Uber account, either using the app or from your Windows computer over the web. All you have to do is make some moves with your hand. In this article, we are guiding you to delete Uber account from your PC and also in mobile phone. If you have been using Uber app, either on Android or iOS phone, you can simply uninstall the app if you have deleted Uber account. 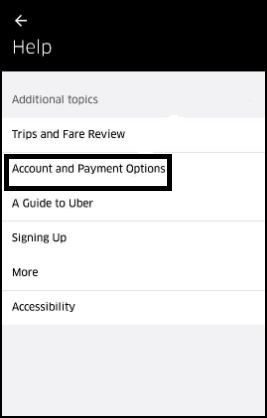 If you haven’t deleted it, and choose to delete your uber account from mobile, here is how to do it. 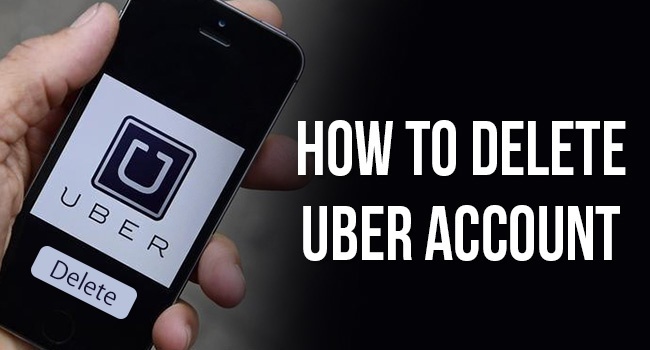 Step 1: Open your Uber App and login into your account. Step 2: Tap the “Menu Icon” located on top-left of the screen. Step 3: From the Menu bar, tap on the “Help” option. 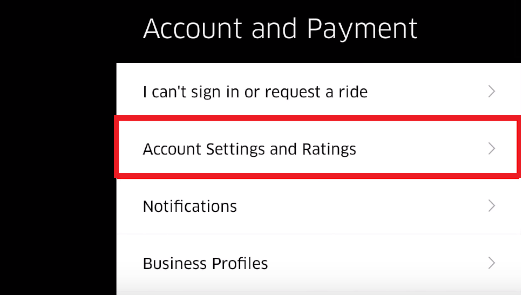 Step 5: Next select “Account settings and ratings” option from the list. 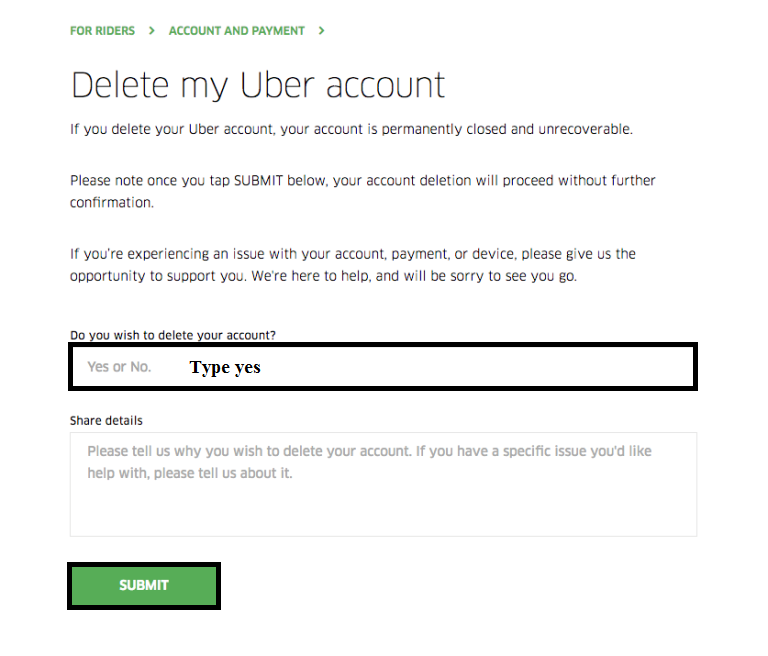 Step 6: Scroll down the page to the bottom and then tap on “Delete my Uber Account” option. Step 8: Add the reasons or skip and simply tap “Submit” button. After submitting the process, you will be notified with a confirmation message from Uber. 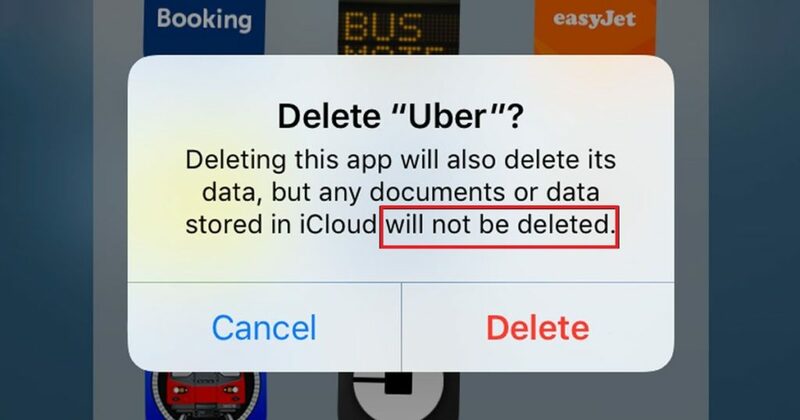 As you can see, the method to delete Uber account is very easy, whether from a computer or from a mobile app. Some people might have suggested you to uninstall Uber App, but uninstalling the app won’t delete your account. 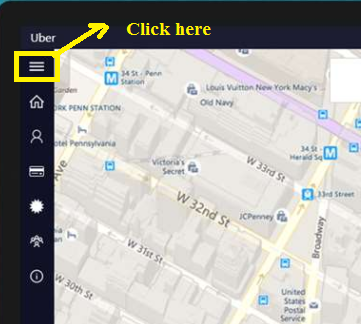 If you already have deleted your Uber app, yet thinking to delete your Uber account as well, you can do it easily on the web using a computer, Mac or PC. 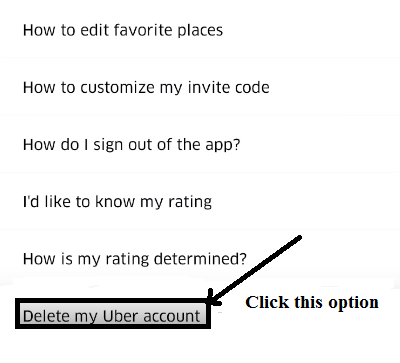 Below is the method for PC users who want to delete their uber account. This is my personal recommendation; if you are using PC, prefer Chrome browser and Mac users should use Safari for convenience. Now, here is how to delete your Uber account on the web using your PC or Mac. Follow the steps below. 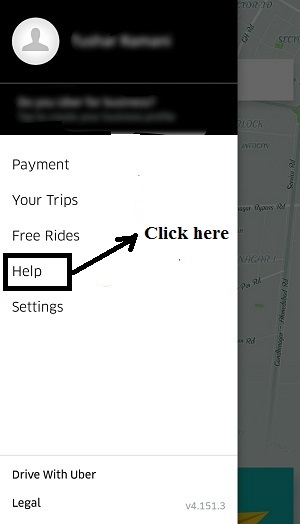 Visit the Uber’s help page for from here. Click on “sign in to get help” option. 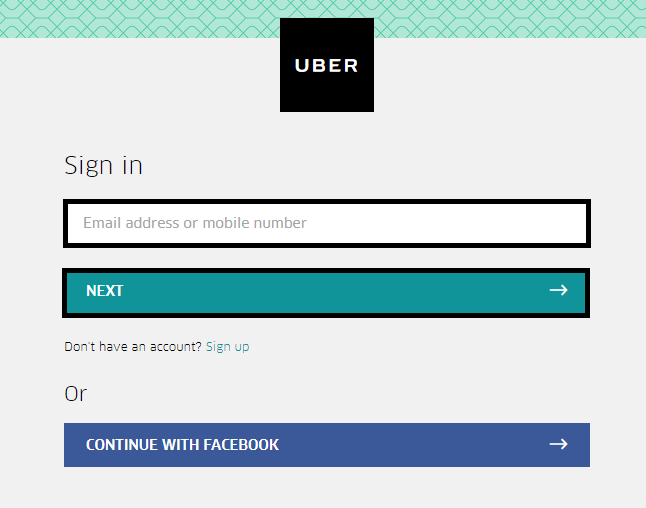 Sign into the uber app by entering your login details and click next. 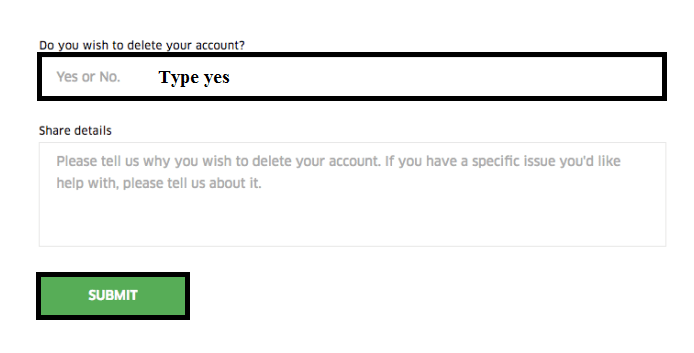 Now, it will ask you to confirm whether you want to delete your account. Then type yes. After that, you must enter a reason in share details field. So type “security reason” and hit submit. Now, click on the “Submit” button. Once you hit this button, your account is deactivated. Once you receive the link, open the link and a pop-up page will appear saying “We’re sorry to see you go.” To confirm your action, click on “Delete Account” button once for all. That’s it. Your Uber account is finally deleted now ad you will receive a Thank You message on the webpage.